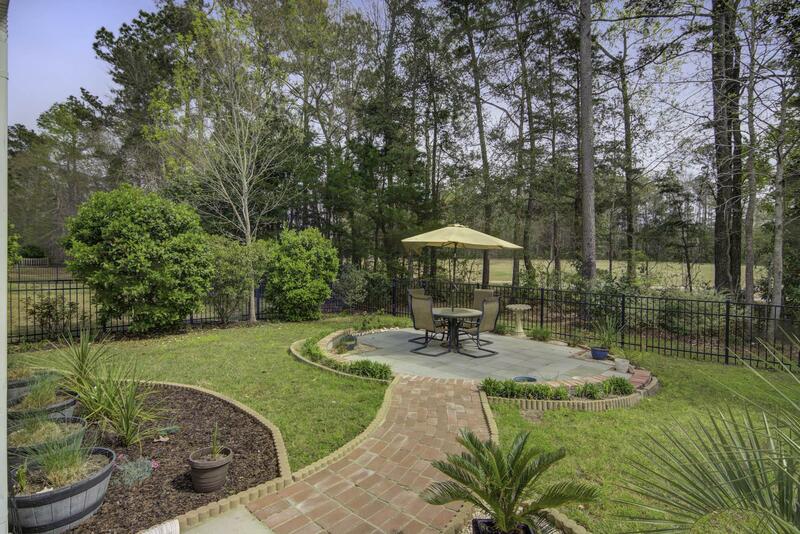 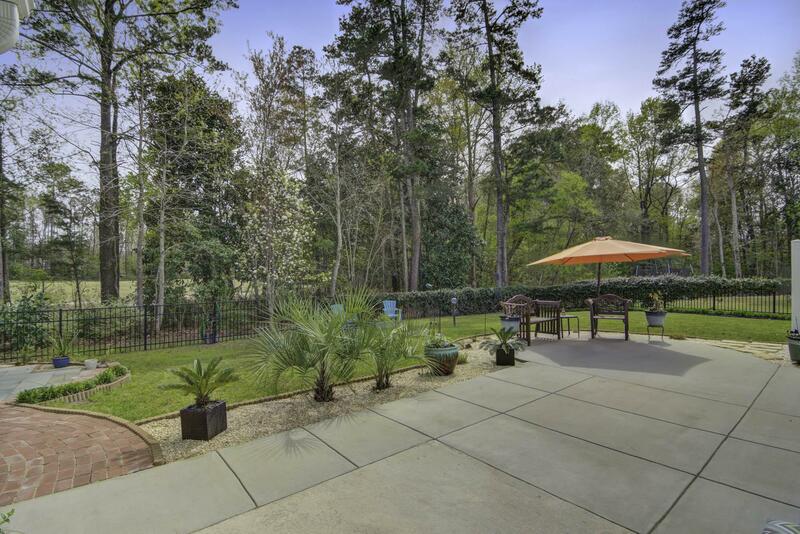 Remarks: Golf Course View Of 1st Hole Of Wescott Plantation Golf Course From The Beautifully Landscaped Backyard Of This Gorgeous Home Located On A Quiet Cul-de-sac. 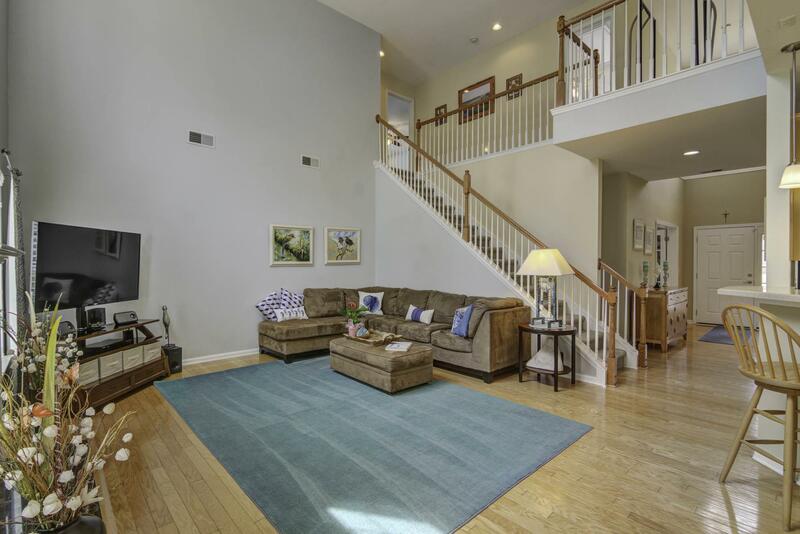 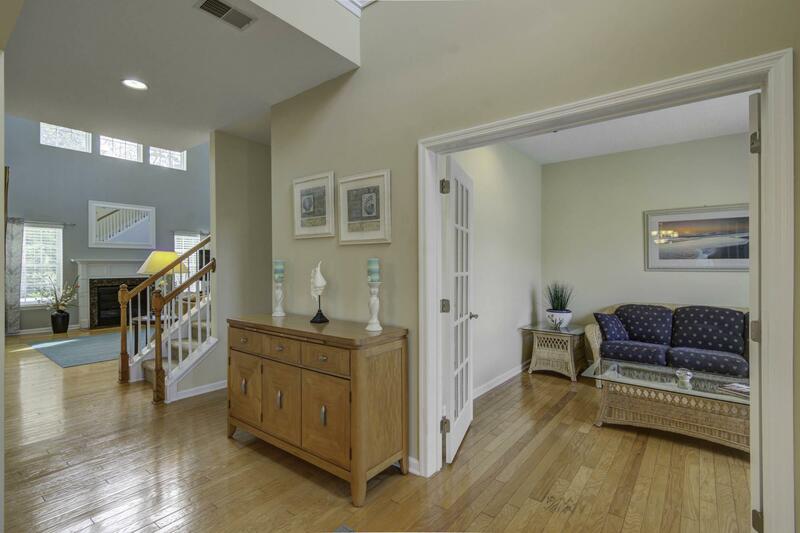 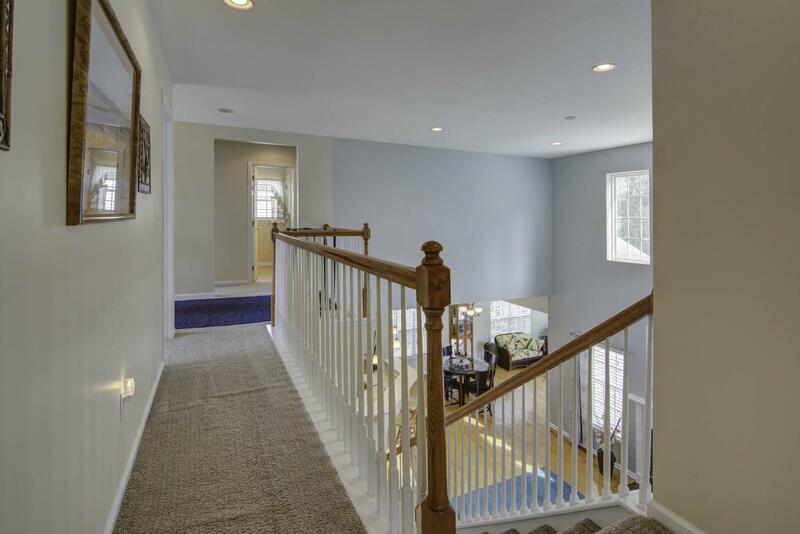 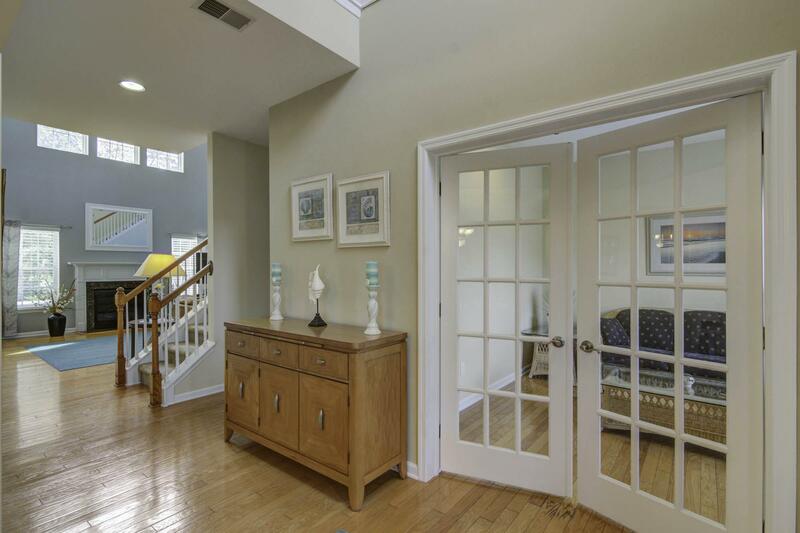 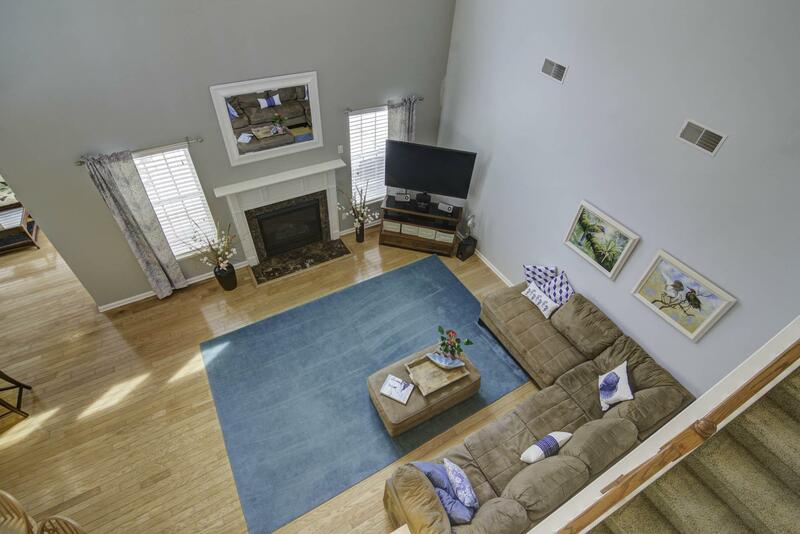 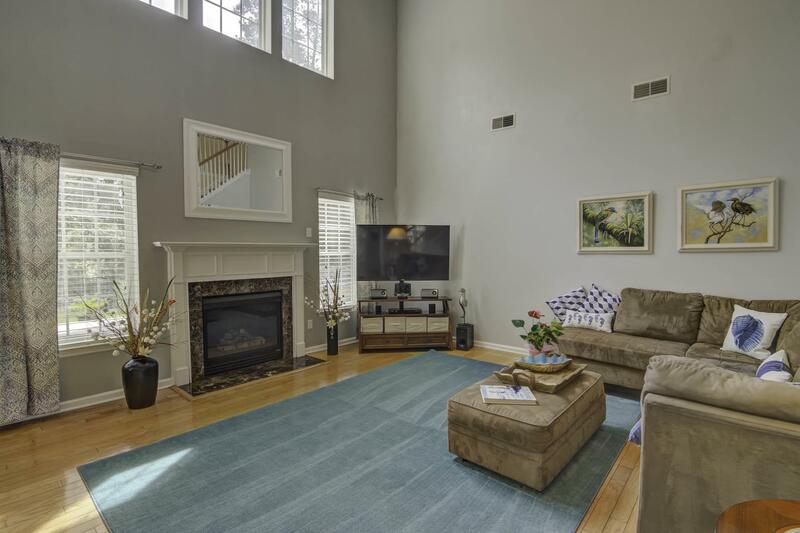 Walk Into This Home And It's 2 Story Foyer And Living Room Area Gives You A Feeling Of Light And Space. 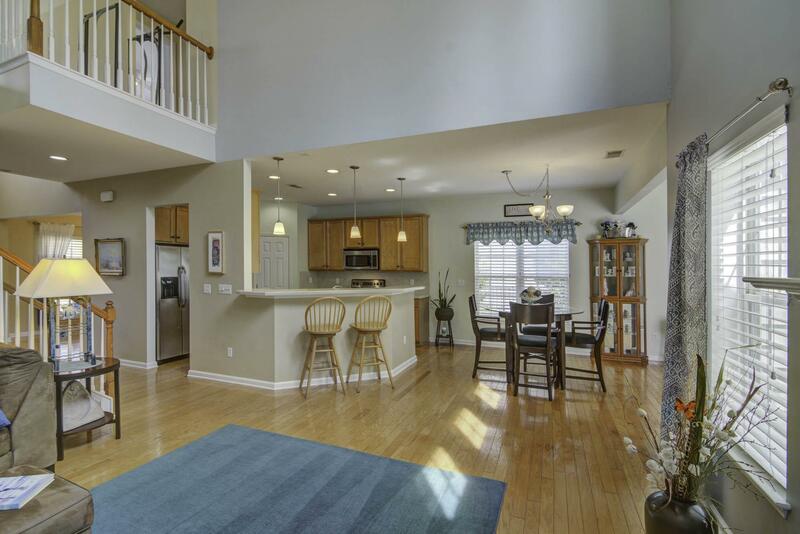 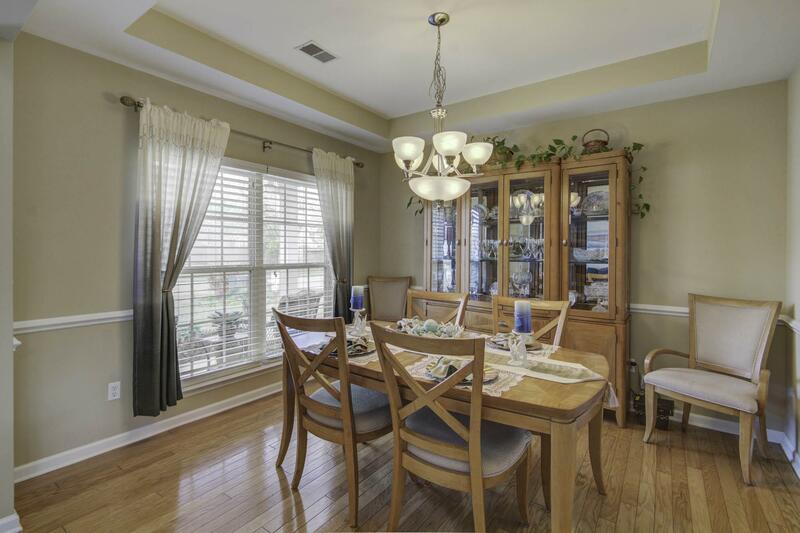 There Is A Formal Dining Room On Your Left And Either An Office Or Formal Living Room On Your Right. 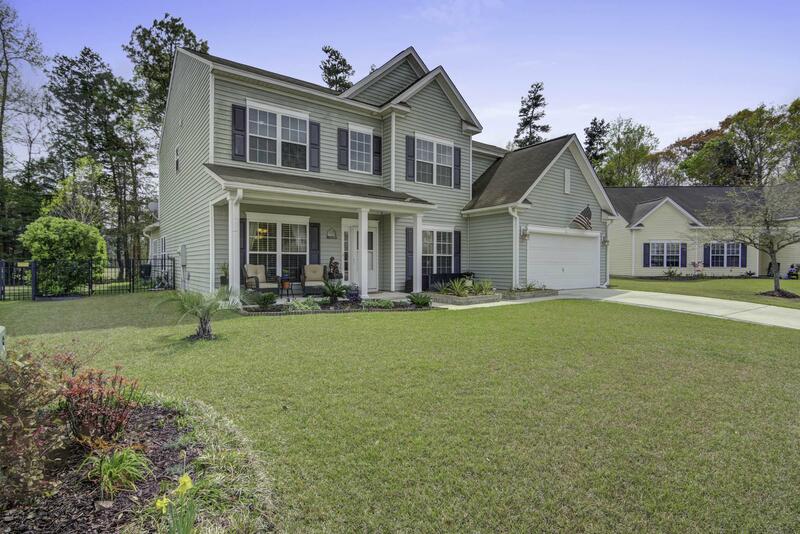 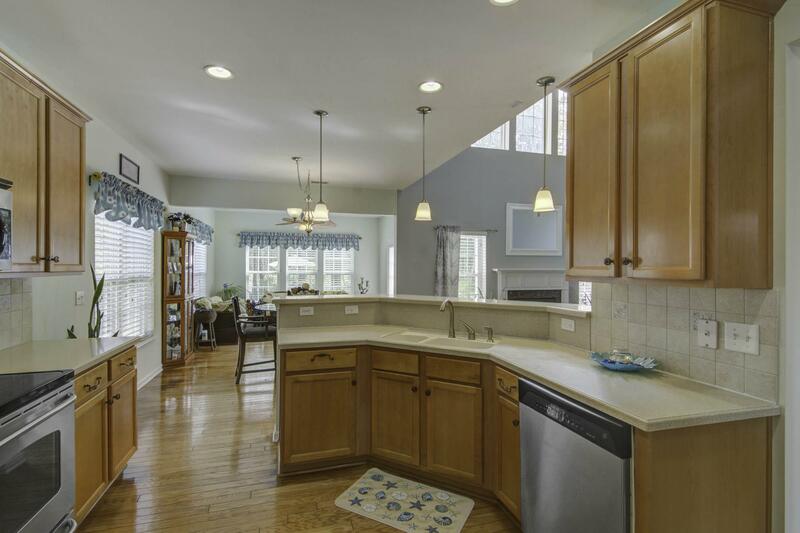 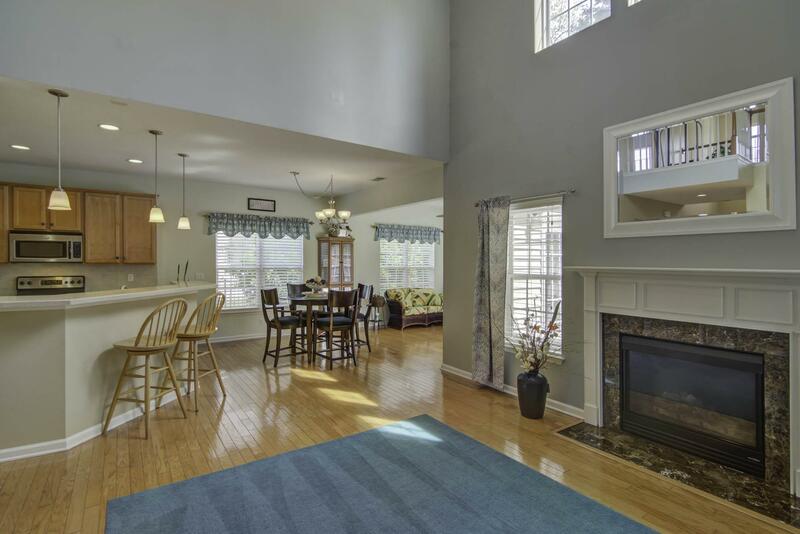 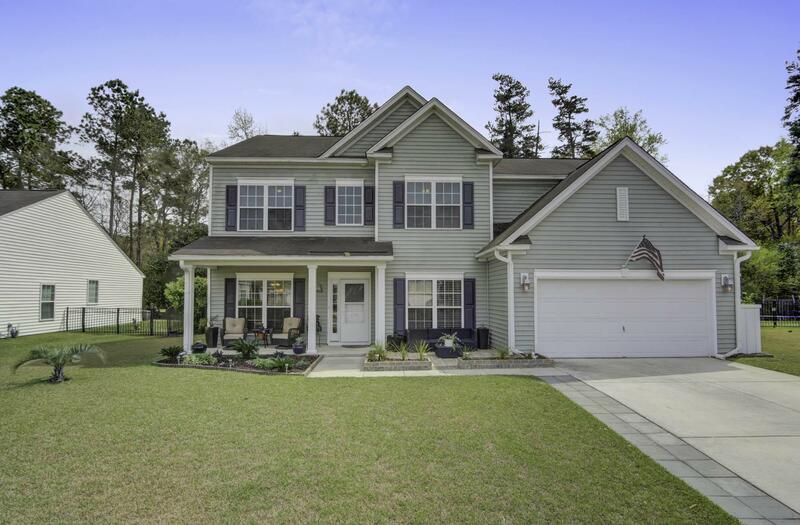 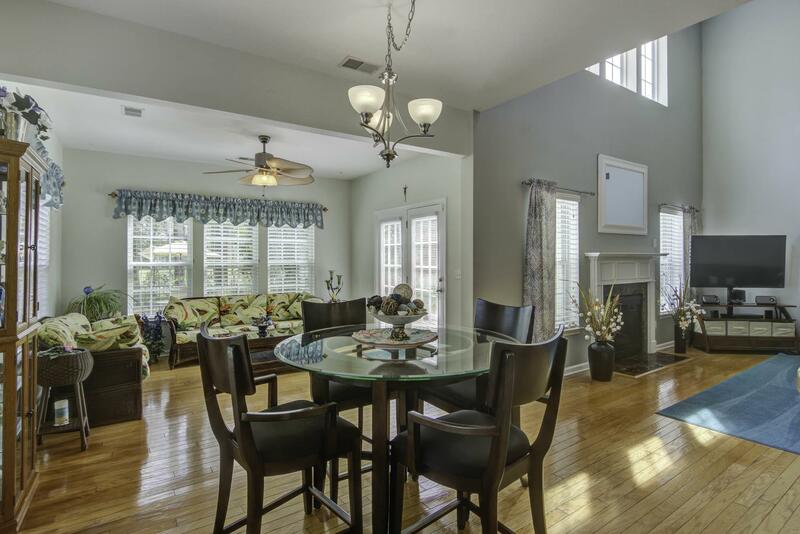 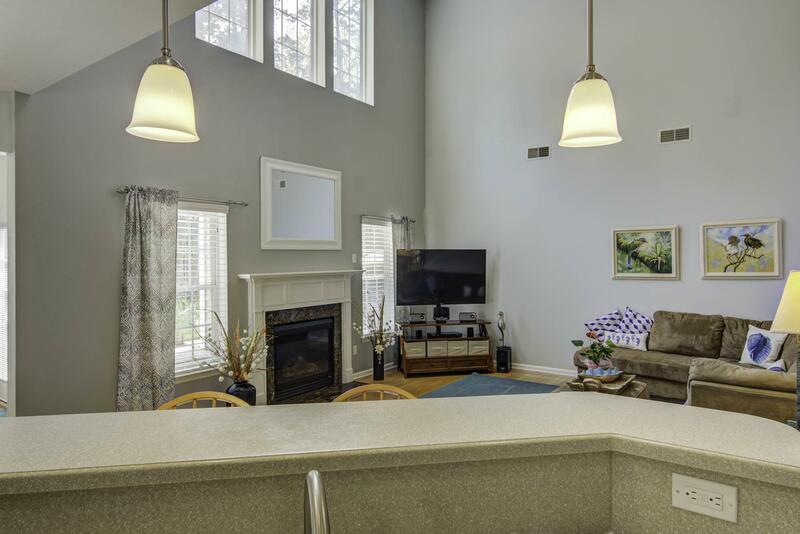 The Kitchen Is Open To The Living Area And The Added Sunroom Area Off The Eat-in Kitchen Makes For Lots Of Space To Entertain Or Enjoy Views Of The Beautiful Yard. 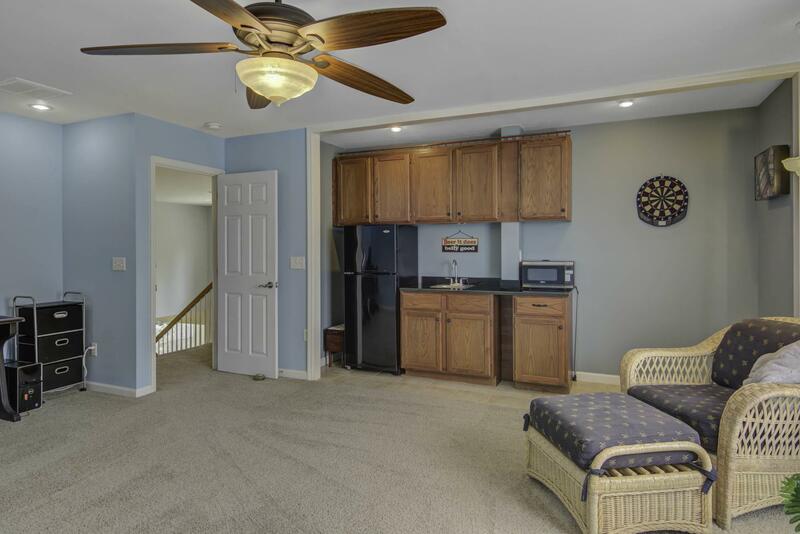 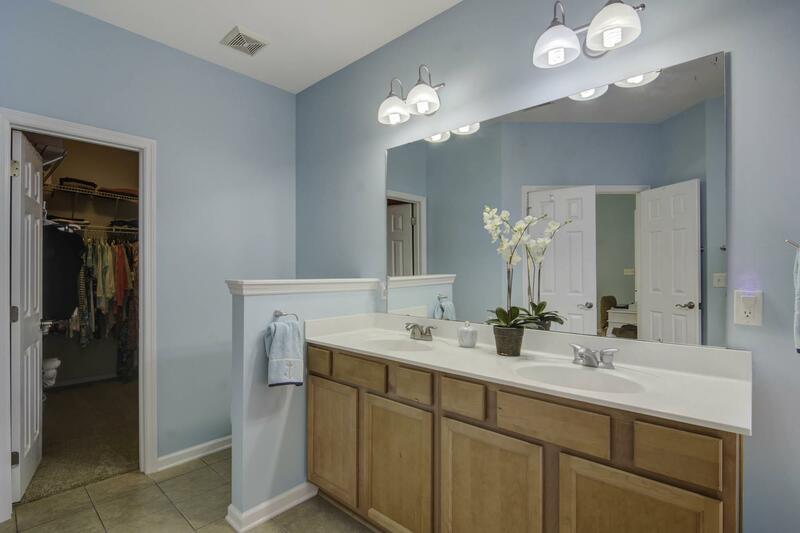 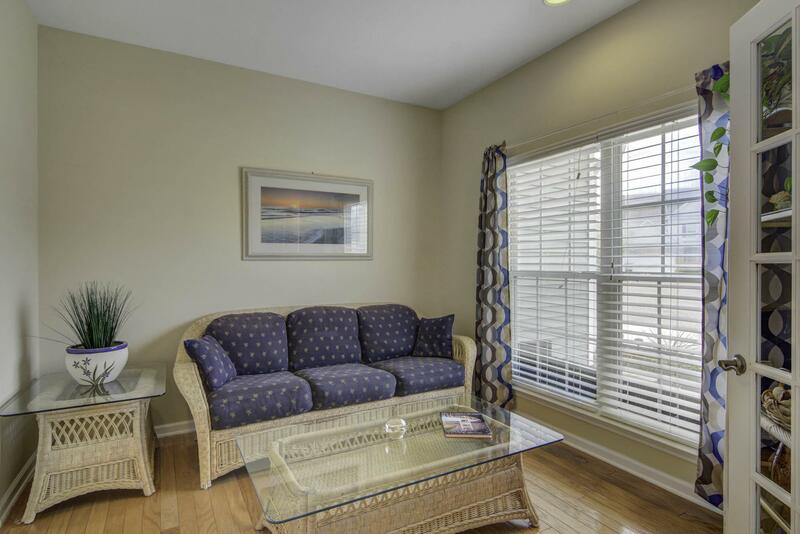 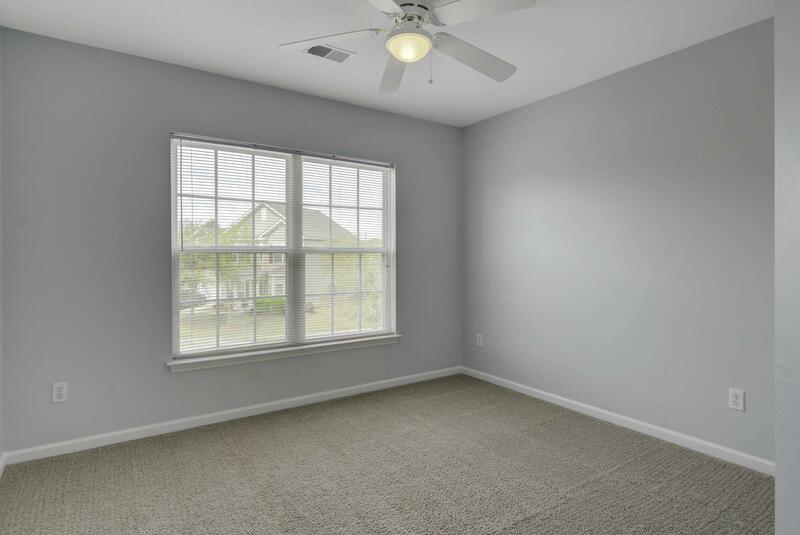 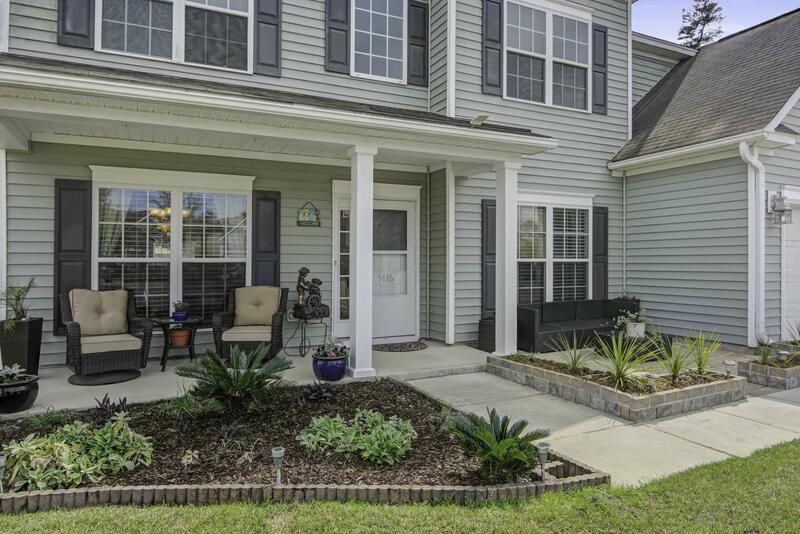 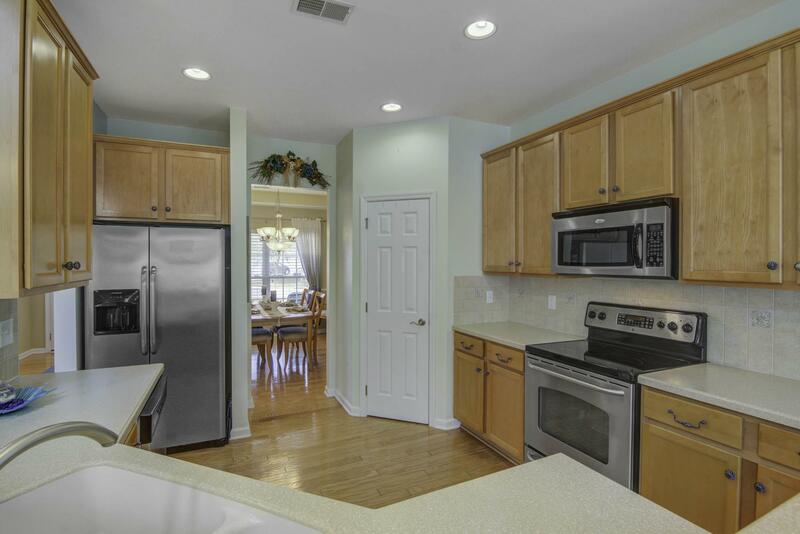 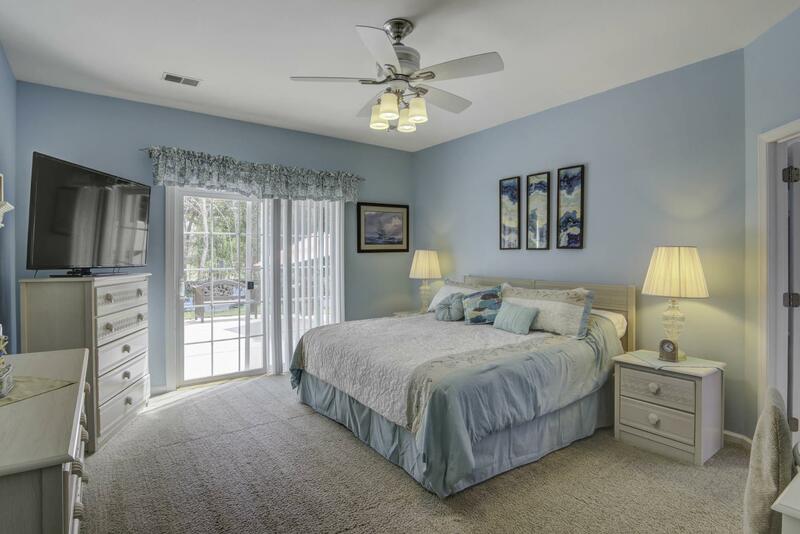 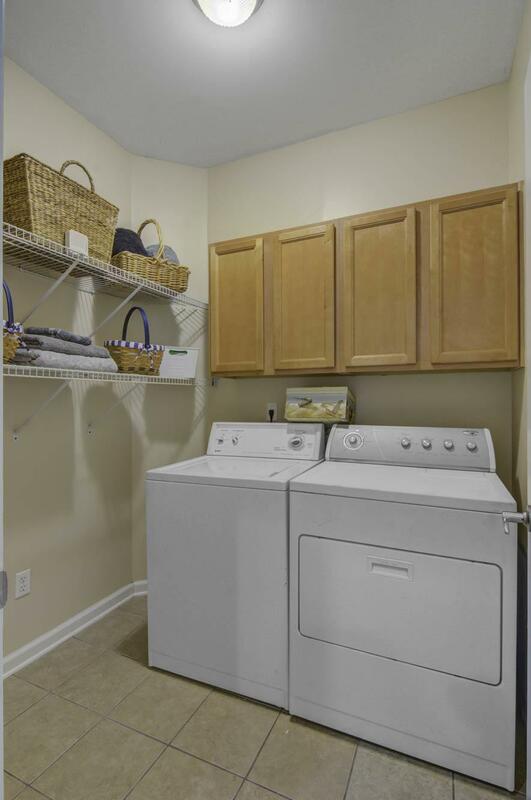 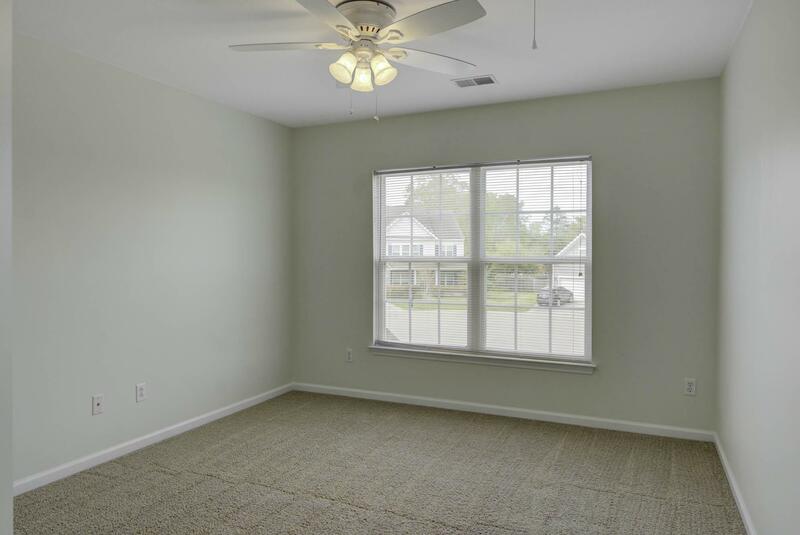 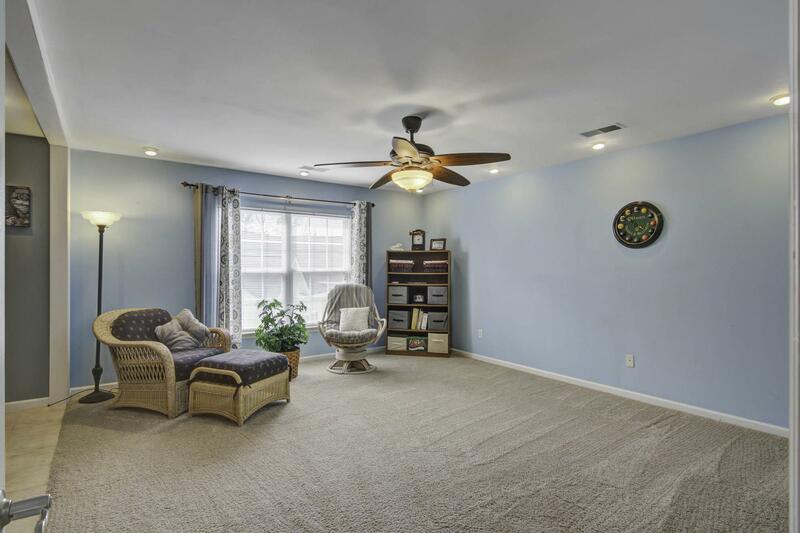 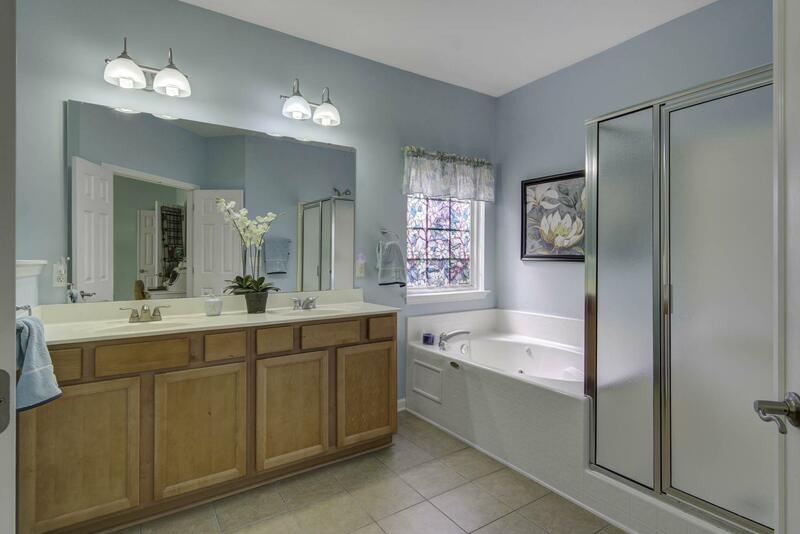 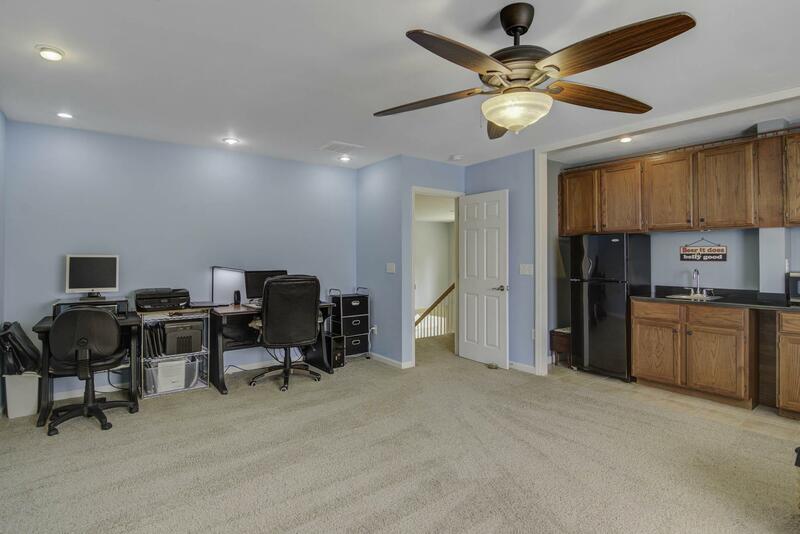 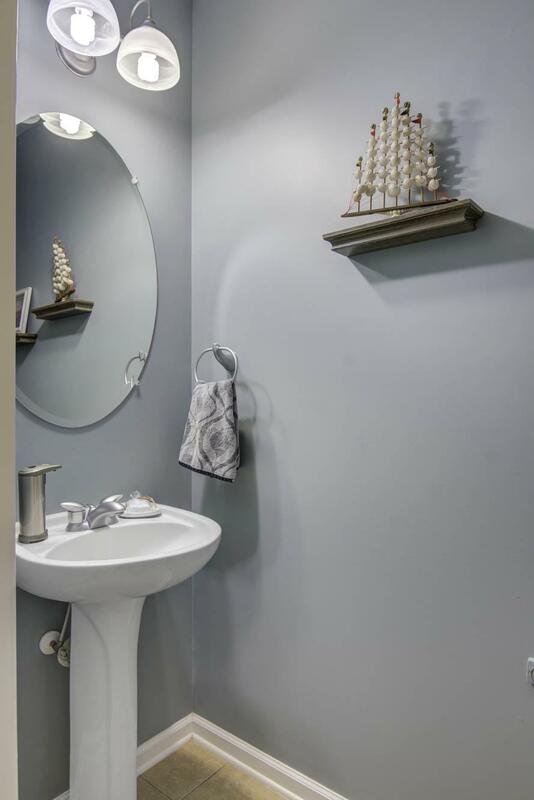 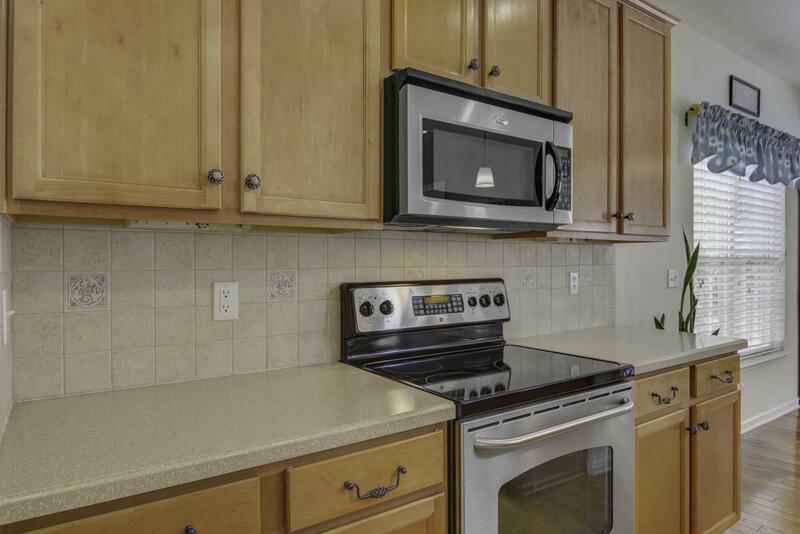 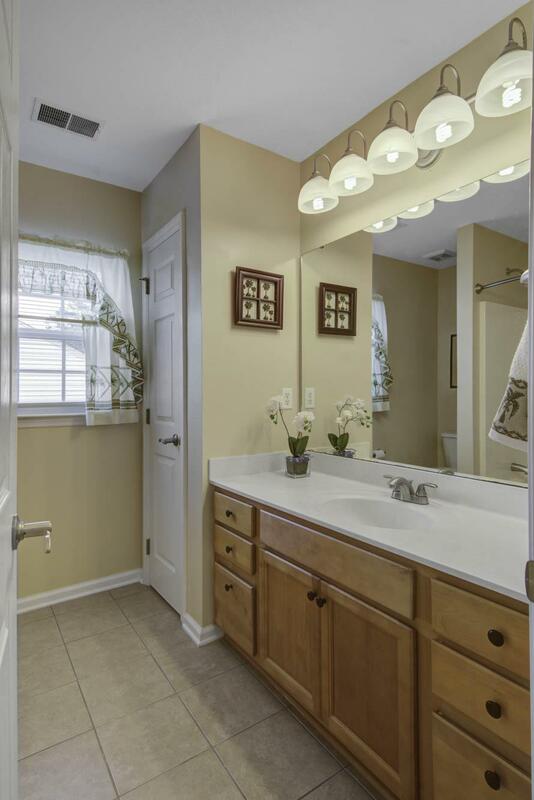 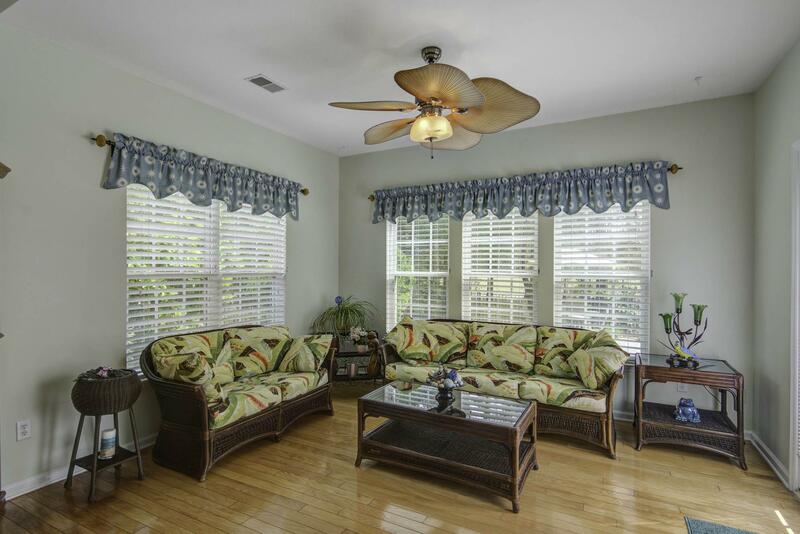 The Master Bedroom And Laundry Room Are Both Downstairs To Your Right Off The Living Room. 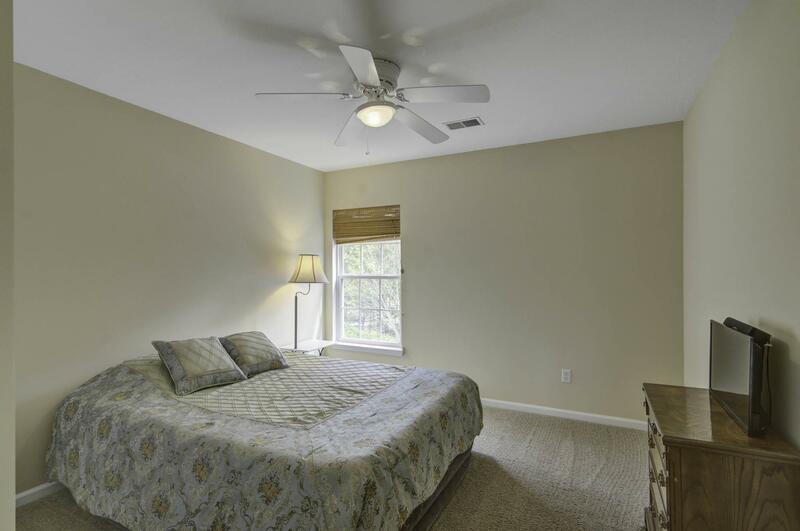 Upstairs You Will Find 4 More Spacious Rooms. 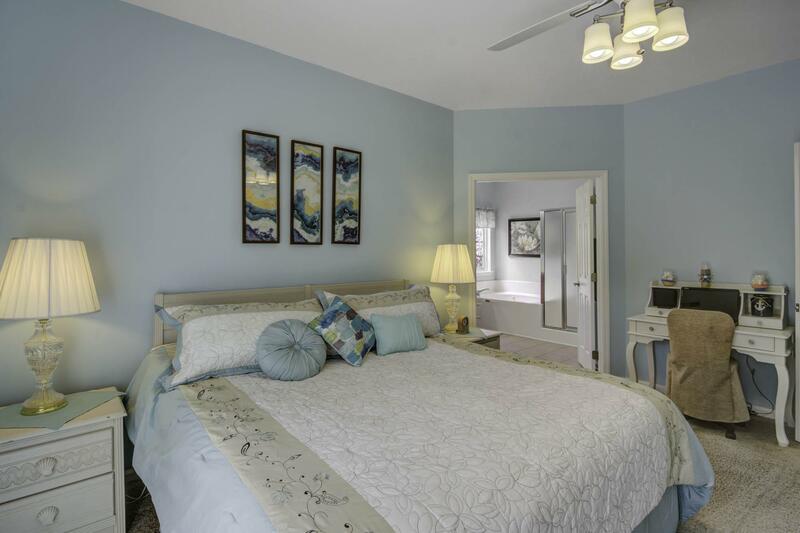 The 4th Bedroom Upstairs Being The ''frog'' Which Could Be Used As A Mother-in-law Suite Or Teenage Retreat Is Complete With A Wetbar.